Situated near the intersection of Interstate 95 and Interstate 476, highway access is very convenient. The Philadelphia International Airport is only 15 minutes away, and Center City only 25 minutes via I-95. 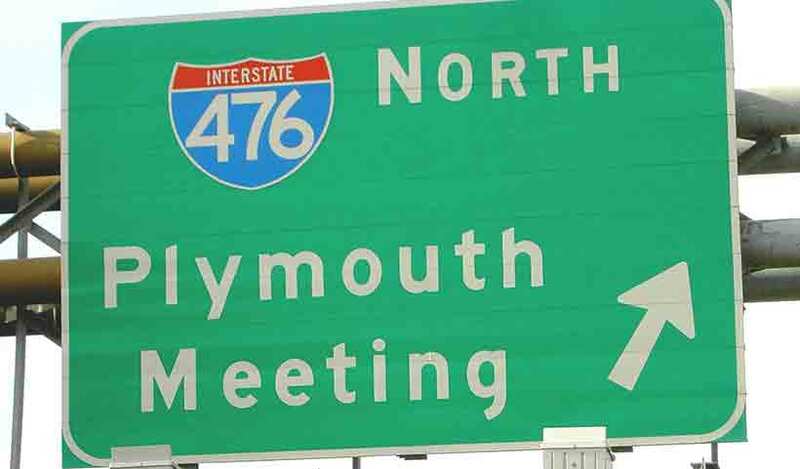 The Blue Route, I-476, leads to the Pennsylvania Turnpike 23 miles to the north in Plymouth Meeting. Exit 3 allows you direct access to the area. The Media-Elwyn R3 Regional Rail line has two station stops in the Township – Wallingford and Moylan-Rose Valley. 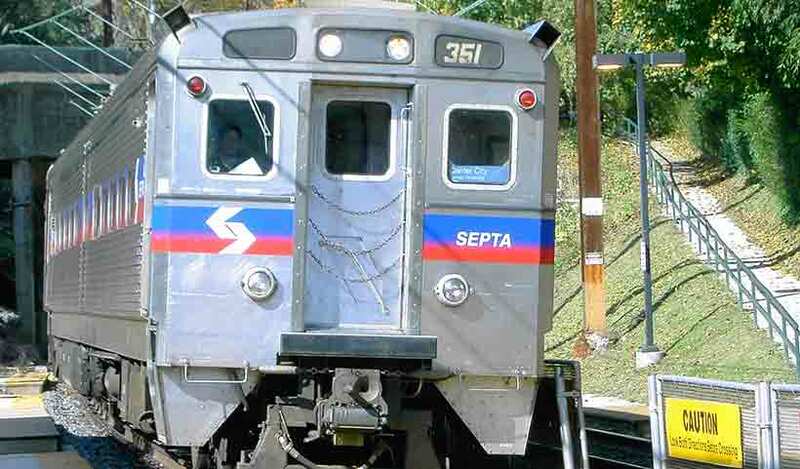 Express trains run during commuting hours with an approximate trip time of 29 minutes to Center City. Swarthmore Station is also a short drive from many area neighborhoods. 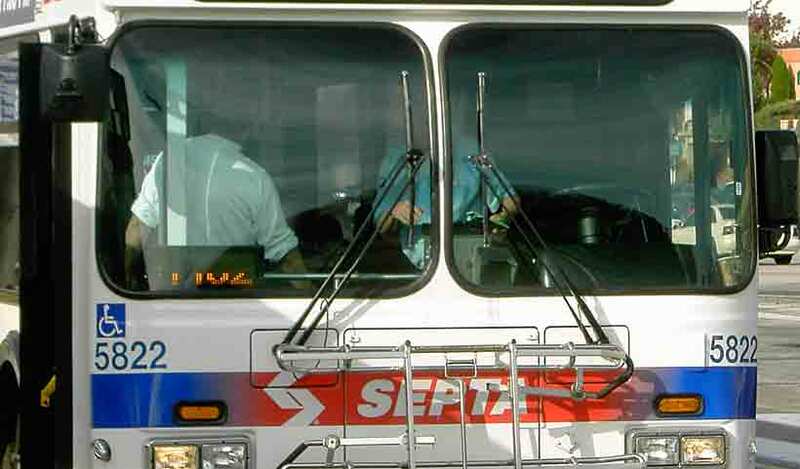 SEPTA’s Route 101 trolley stops at the Pine Ridge and Bowling Green station within the Township. 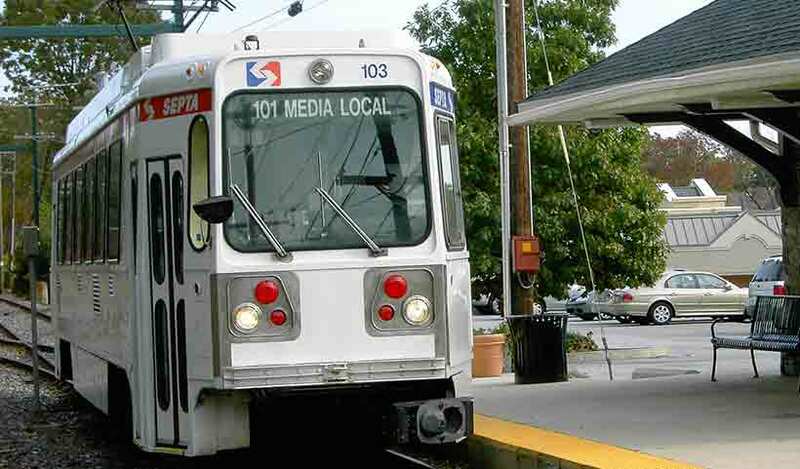 The trolley runs from Media to the Transportation Center at 69th Street. A limited amount of parking is available at both stations. Three bus routes service the area, Route 109 stops along Chester Road., Route 110 stops along Baltimore Pike, and Route 118 stops along Brookhaven Road and Chestnut Parkway.